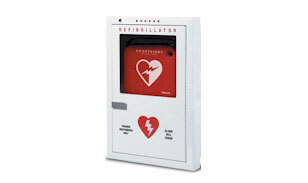 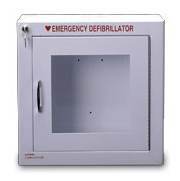 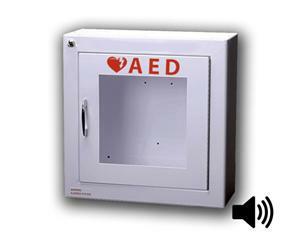 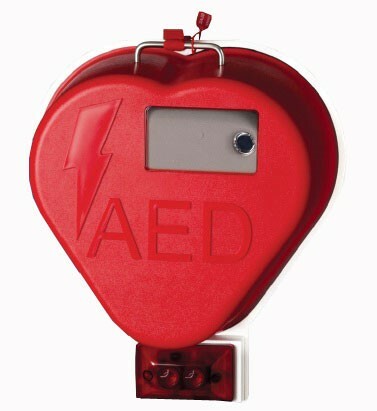 In this section of our store we carry a wide selection of AED Cabinets...Alarmed, alarm with strobe, non-alarmed and now outdoor aed defibrillator wall cabinets. 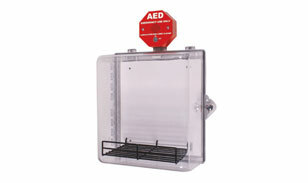 If you need a specific type of cabinet, such as with oxygen, please let us know. 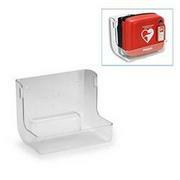 We guarantee the best pricing on all of our products and FREE shipping! 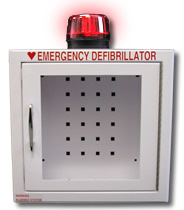 Call or email us, we beat all competitors pricing.